I’m honored to announce that Spinning® and Mad Dogg Athletics asked me to do an article for them this month. The article, Who Do You Want to Be in 2015? 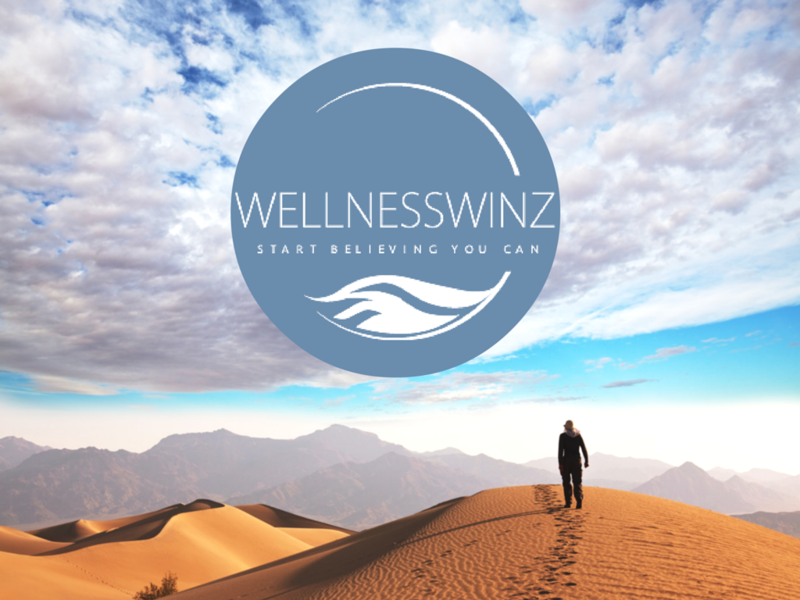 , builds off of WellnessWinz’s first post of the year, Before you hit the gym in 2015 . In addition to helping you reach your physical best, It includes extra tips on how to take care of yourself if you wind up in a lurch (i.e. you forget to eat breakfast, you get dizzy at the gym, etc.). I encourage you to check it out – for your safety, interest, and advancement! Everyone should know these tips. This entry was posted in Fitness and tagged Beauty, Fitness, Greatist, Greatness, Health, Spinning, Wellness, Wellnesswinz, women's health on January 14, 2015 by wellnesswinz.